Well automation improves production and reduces operating costs. Production Lift Technologies can monitor in real-time and control any well in a location that has data service. Around the clock they can give you tubing or line pressure, plunger arrivals, plunger speed and more. 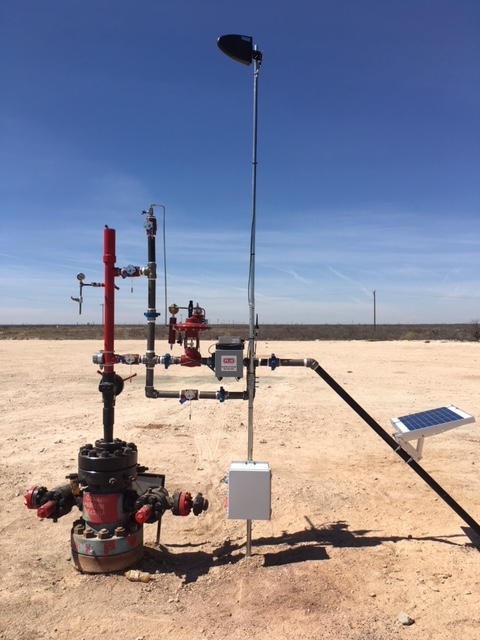 They also have the abilty to remotely make changes to the well, which in many cases eliminates the send to send field personnel out to a location.